The Phaser Tilemap Plus is a plug-in that utilizes the features of the Tiled map editor. With this new plug-in, developers can enable tile animation, object layer based collision, event handling, and custom properties for maps, sets, and layers. It is designed for JSON map files within the Phaser framework. It injects code into Phaser’s loader mechanism, as well as a custom factory function, allowing you to enhance tilemap objects with minimal code changes. 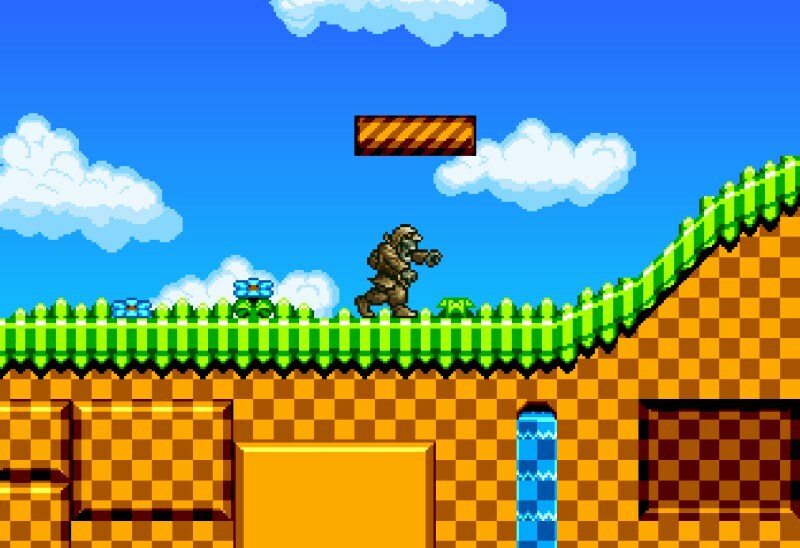 Check out the capabilities of the Phaser Tilemap Plus on this demo game.